Jamie Rafn of Smuggler directed this American Family Insurance spot for BBDO NY in which a brother fulfills his sister’s dreams by embarking on a road trip to visit places on her bucket list. 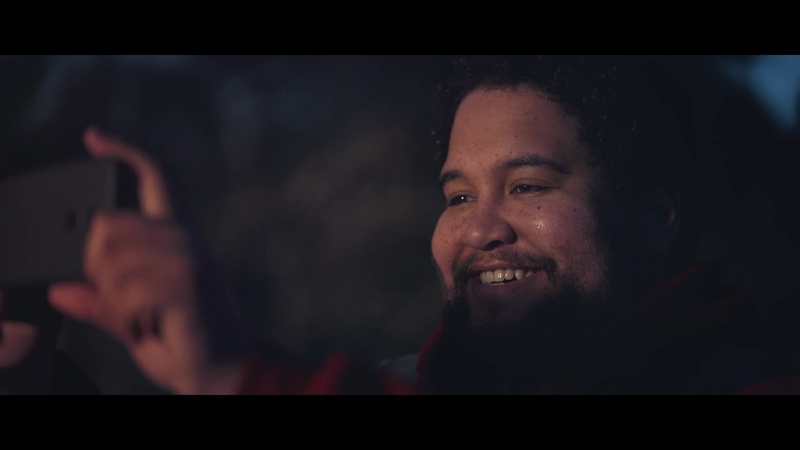 Titled “Road Trip,” the commercial continues American Family Insurance’s series of optimistic stories, following the 2016’s “Dad Insurance” and last year’s “Duet” featuring Jennifer Hudson. Client American Family Insurance Agency BBDO New York David Lubars, worldwide chief creative officer; Greg Hahn, chief creative officer, NY; Susan Golkin executive creative director; Mike Folino, Luis Romero, creative directors; Dave Rolfe, head of integrated production; Becky Burkhard, exec producer; Danielle Amico, interactive producer; Rani Vaz, head of music production; John Melillo, music producer; Erin Breen, head of art production; Lizzy Lehn, associate art producer. Production Smuggler Jamie Rafn, director; Drew Santarsiero, Patrick Milling-Smith, Brian Carmody, exec producers; Ray Leakey, producer; Jody Lee Lipes, DP. Editorial Rock Paper Scissors Adam Pertofsky, editor; Eve Kornblum, exec producer; Lisa Barnable, producer; Marjorie Sacks, Anne-Laure Dhooghe, assistant editors. Post/VFX MPC Jess Kurnit, exec producer; Aiste Akelaityte, producer.